Ninja Gaiden games in the past from what I can remember had really hard difficulty and it had some brutal killings like decapitations. But they seem to be thrown out of the window for Ninja Gaiden 3. I loved slicing heads and limbs off but this time round it seems you can't do much brutality. The AI I heard was dumbed down this time round so new comers could play the game. Well it is a smart idea to do this as new people who might not be used to the difficulty of Ninja Gaiden games. While that is smart the long time players will be mad as the difficulty even on hard isn't what it once was. The first thing I want to get into is the difficulty. 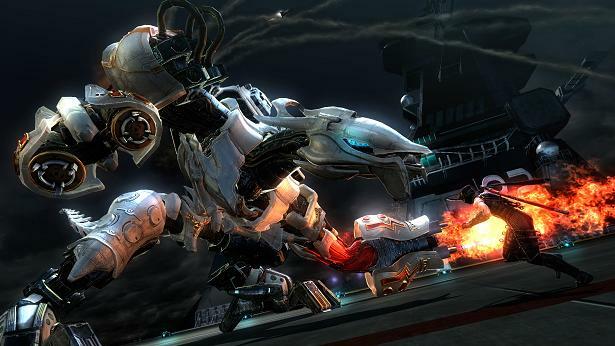 There is a new option for Ninja Gaiden 3 called Hero mode. While in Hero Mode if your health drops too low you will turn into a pretty much unbeatable character and I really mean unbeatable as it can auto block/evade things. Do not use Hero Mode at all as it defeats the purpose of a game you want a challenge don't you? Well stay clear from that mode. Although you will probably be killed in the hardest mode a few times you will find yourself killing the enemies by just simply button mashing. could be used to upgrade your weapons or character. There is also just one magic spell while it is a pretty cool one it gets repetitive/boring after a few times. It also makes the easy game even easier. I was also having problems with the camera system as it would move into the main character making it impossible to see the enemies. Hell the camera system caused more deaths than the actual gameplay. Graphically the characters are well done and the cut scenes are nice and sharp but everything else looks pretty bad like the backgrounds. The sounds are mixed for me I liked the music that was playing during the fights but things like the characters voice overs are nothing good at all and the sounds for fighting are terrible how many times do we have to hear that same slice sound? Or hear the enemies shout the same thing over and over. The story isn't one of the high points of the game while it takes 8-10 hours to beat the main campaign which is good the story is just bad. I am not going into detail because of the spoilers and such but I can say it just makes no sense at all. New comers to the game might be happy that they don't have to play with a hard difficulty but they will be scared away from the franchise with the story. There are times were there is absolutely no explanation for what just happened and add confusing moments to it equals a bad story. If you get a chance to play it you will understand what I mean. Not a fan of multiplayer but I guess its good that they added it because it gives the player a reason to actually play it again after the game is finished I tried it out and I really don't like it. Its just pointless and not fun at all I know I said its a positive that they added multiplayer because like it or not it does add something extra to the game. Well you might be saying with a bad story, pointless multiplayer, repetitive gameplay and a flat out disappointing game was there anything you liked? Well yes there is some things I liked. I liked the boss battles at first they was pretty cool but then again just like the whole game it suffers from repetitive things. The bosses were fun but then it was pretty much the same thing for the rest of them. Like I said above I enjoyed the music in the background while killing people it just seemed to fit the game and actually at first really made it fun while slicing some enemies. 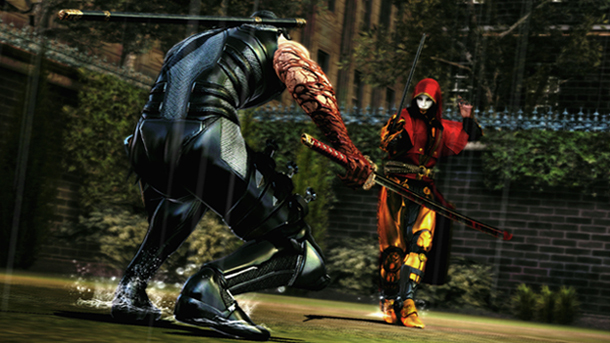 The cut scenes and character models of the main characters were also high points of the game.Sadly this is just not enough to justify a $60 purchase but if you are a die hard fan of Ninja Gaiden you still might want to check it out as you can play the game and see were it went wrong for you as well. Whether you get it on a sale price or by renting the game. The problem with the game for me is that everything is there for it to be a good game but it is just executed poorly and comes off as rushed. I don't get why everything is so limited and why things that were liked are removed from the 3rd game? Ninja Gaidenat first (Well who doesn't?) but it suffered from repetitive problems like waves of enemies that just keep coming gets really boring the repeated dialogue from enemies gets really annoying and the lack of special magic moves and weapons is a real down point for the game. I love the previous Ninja Gaiden games so it wasn't easy for me to give it such a negative review I was looking forward to this game and it just ended up being disappointing.but this one was just not a Ninja Gaiden game. If they ever made a 4th game they need to LISTEN TO THE FANS! They would tell you were you went wrong and how you could improve the game. 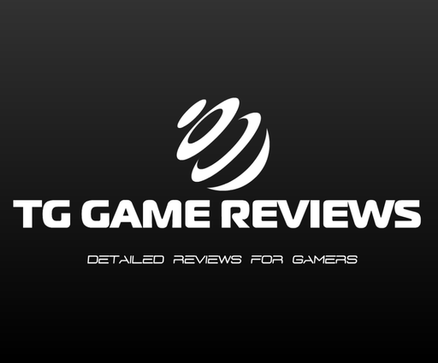 This review and many other reviews are a start and they could read the forums and they will also list positives and negatives. 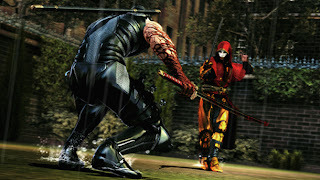 If they listen and improve and add were they went wrong I am sure that Ninja Gaiden 4 (If it happens) would be loved like the old game. - Lack of weapons/upgrades/collectibles and other things that would have increased the game time.